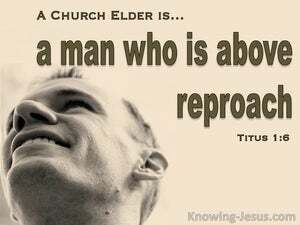 It is always a joy when a man or woman trusts in Christ as their Saviour and sets out on their life-journey with Jesus at the helm, but what a thrill it must have been for Paul when Titus, his true son in the common faith, was ready to take on full responsibility for the establishment of the Christian churches throughout the Isle of Crete. 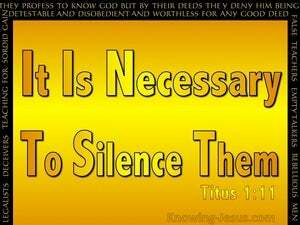 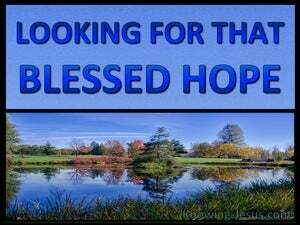 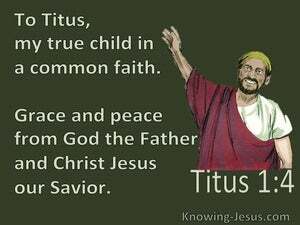 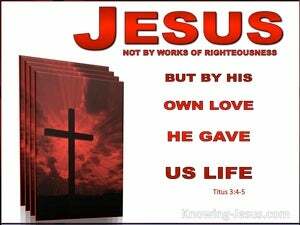 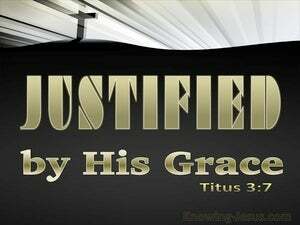 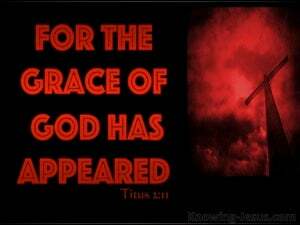 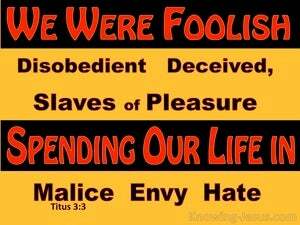 Titus was Paul’s spiritual son, in the common faith. 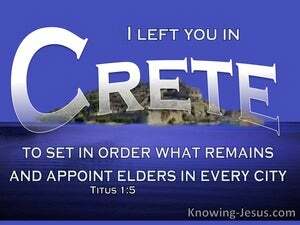 He was a valuable assistant, who was entrusted to oversee the establishment of the Church in the island of Crete. 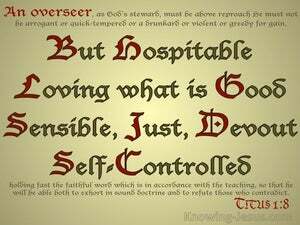 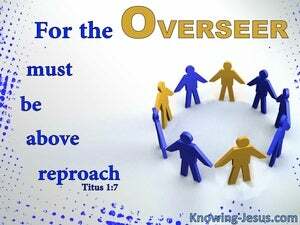 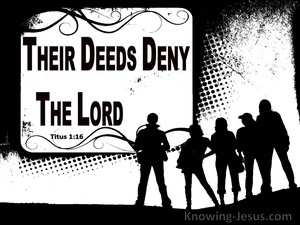 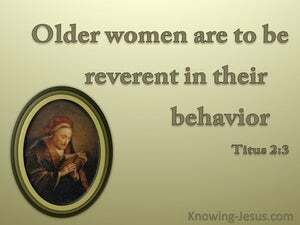 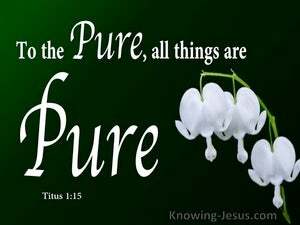 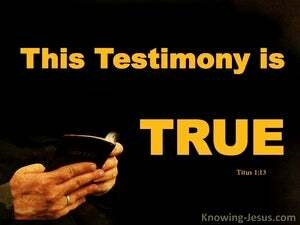 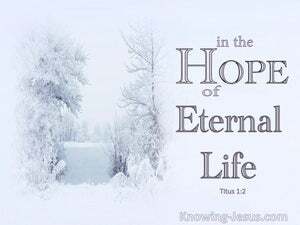 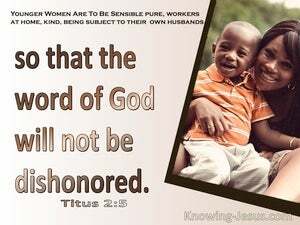 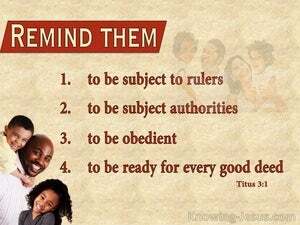 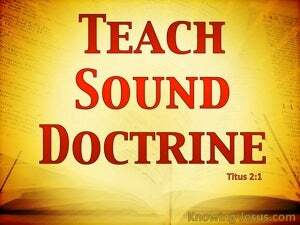 Titus was to appoint godly elders, who were equipped to maintain doctrinal purity, and support those in their care. 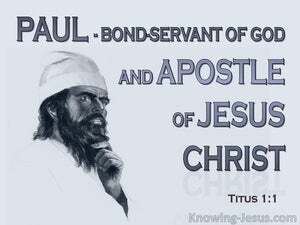 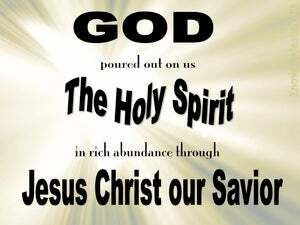 Paul was a bondservant of the Lord Jesus Christ, and his calling as God's appointed apostle to the Gentiles was to furnish the elect of God with a knowledge of the truth of the glorious gospel of Christ.. and to equip believers with godly attributes - which give glory to our Father in heaven. 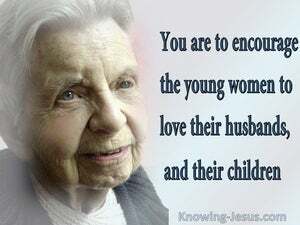 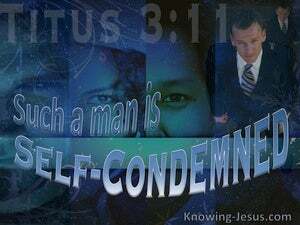 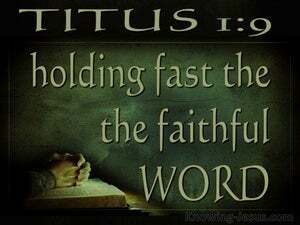 The goal of Paul's ministry was to spread the gospel of Christ and its salvation message to many people; to give godly instruction to those that were saved by grace through faith in Christ and to remind pastors and teachers to preach the Word of God, in season and out of season.. and to correct, rebuke and encourage the flock of God - with great patience and careful instruction. 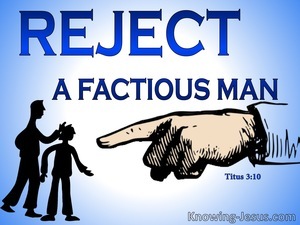 Wherever gospel seeds of truth are sown it is never long before the destructive tares of false doctrine are sure to be quickly spawned, and Paul, in his letter to Titus, is quick to respond with wise advice to his fellow-worker on the Isle of Crete.. and offer Christian encouragement to this dearly loved co-labourer in Christ. 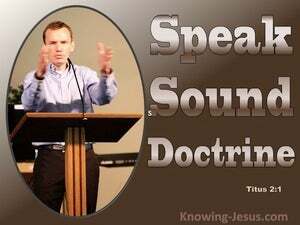 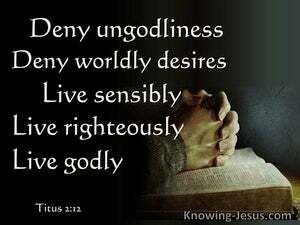 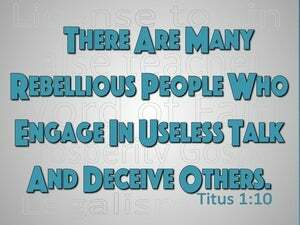 There were many issues in the early church that Paul frequently addressed.. and in his epistle to Titus, we discover the importance that he laid on sound teaching; godly leadership; the refuting of legalism in the church and other doctrinal errors. 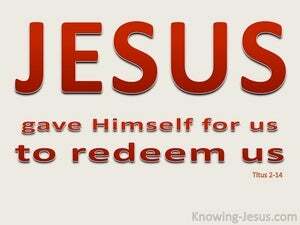 God's highest expression of love is rooted in His eternal plan of redemption. 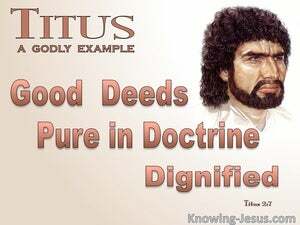 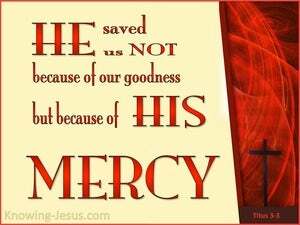 Christ was appointed by the Father to fulfil His plan of salvation and to secure it by the sacrifice of His righteous life through the spilling of His holy blood on Calvary's Tree - all because of God's great loving-kindness, His sweet tender-compassion and His eternal goodness, grace and mercy. 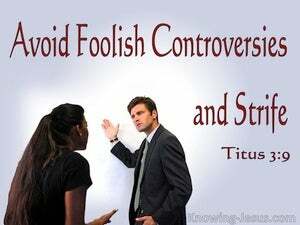 ‘Divide-and-conquer’ has been an effective weapon that has been implemented, since the creation of the world, and the crooked serpent – who is called the devil and Satan, is the greatest manipulator of this insidious strategy.